NJPW Quiz: How Well Do You Know Wrestle Kingdom? Are you the King of Wrestling Quizzes? 1. 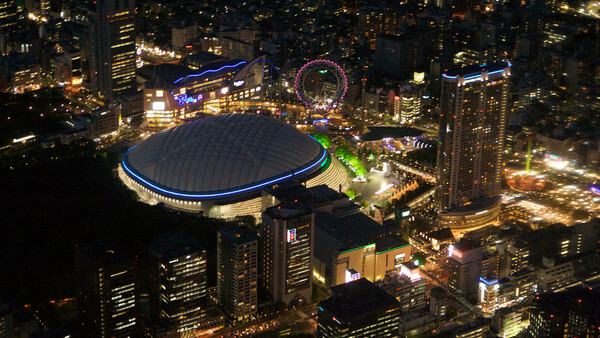 In Which Historic Venue Is Wrestle Kingdom Annually Held? Jordan Atkins has contributed 2 posts since joining in November 2018.